Home - Rhea Nichols, Long Island Footwear. will be a very long one spent mainly on your feet! Providing quality fashion footwear since 1949. Rhea Nichols is a family owned full-service ladies shoe store offering a great selection of moderate and better shoes for ladies and teens. Our reputation for fashionable footwear, a great fit, good value, and a courteous professional staff has been established over fifty years at the same location. Our store is located at 30 N Park Ave on the corner of Sunrise Hwy. 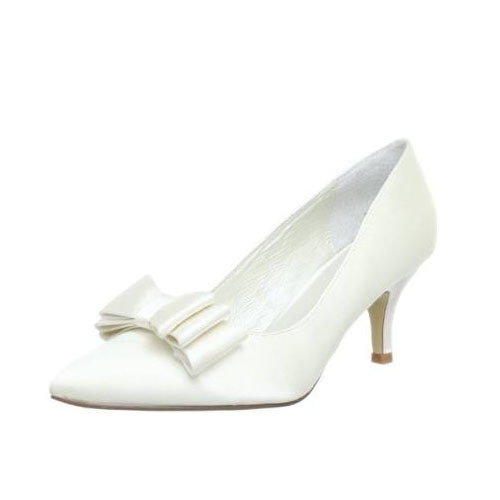 We sell bridal shoes, as well as casual, business and evening footwear. Some of the designers carried at Rhea Nichols are Liz Renee, Nina, Vaneli, and Eric Michaels. Rhea Nichols is a full service ladies shoe store in business for almost 50 years at the same location. 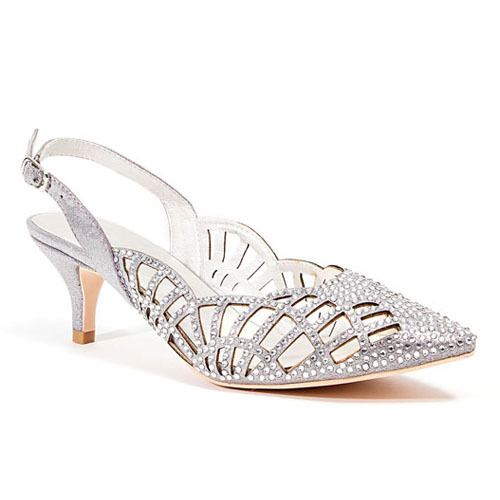 We have a vast collection of bridal and special occasion shoes. We’re always getting customers referred to us by specialty dress stores in the area. They come in with spectacular outfits and leave with the right type of shoes to match their dress. We fit all types of feet from wide to thin and small or large and have almost every size available. 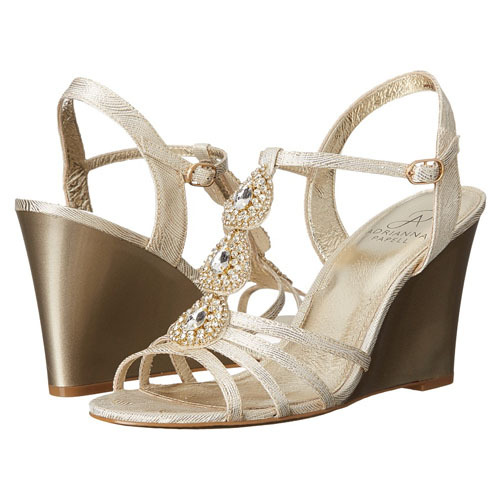 We also carry a full line of casual shoes, career shoes, sandals, etc. 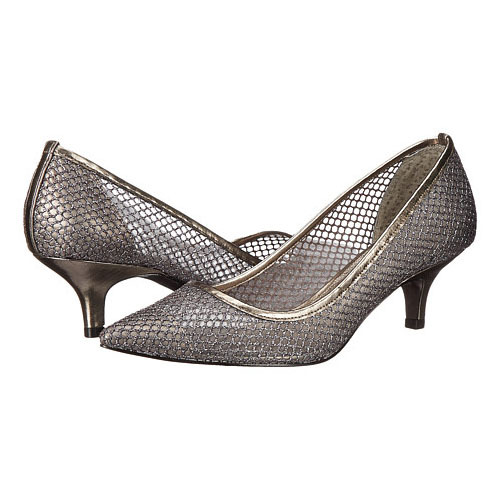 These shoes are available in lots of different sizes and widths. Some of our more widely known brands are Ara, La Plum, Eric Michael, Soft, Rieker, Spring Step and Onex. These are brands that are both fashionable and a great fit. We can also custom dye shoes to match your specific standards. We have matching evening and bridal bags in a large assortment of colors and styles. It is very common for our customers to find the perfect shoe and pick out a matching handbag.